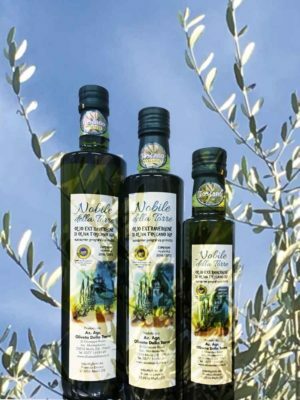 The Nobile della Torre IGP is filled in elegant bottles of 0,25 cl – 0,50 cl – 0,75 cl. Do you want to receive it directly at home? Send us an e-mail indicating the quantity and your shipping address so that we can send you an estimate as soon as possible. Oliveta della Torre, Proudly powered by WordPress.